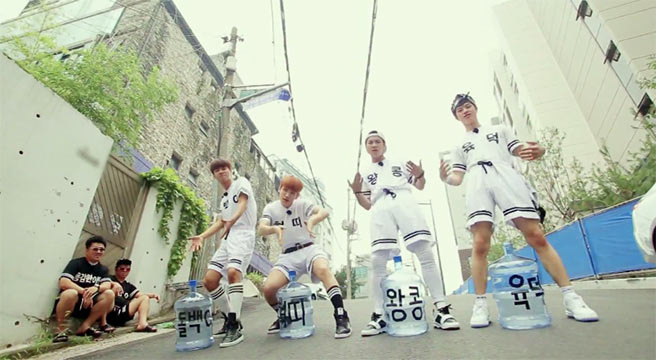 Big Byung. They are a collaboration group, eh hem, I mean the best kpop group to exist. 2015: "Ojingeo Doenjang (Squid, Gold Digger)"